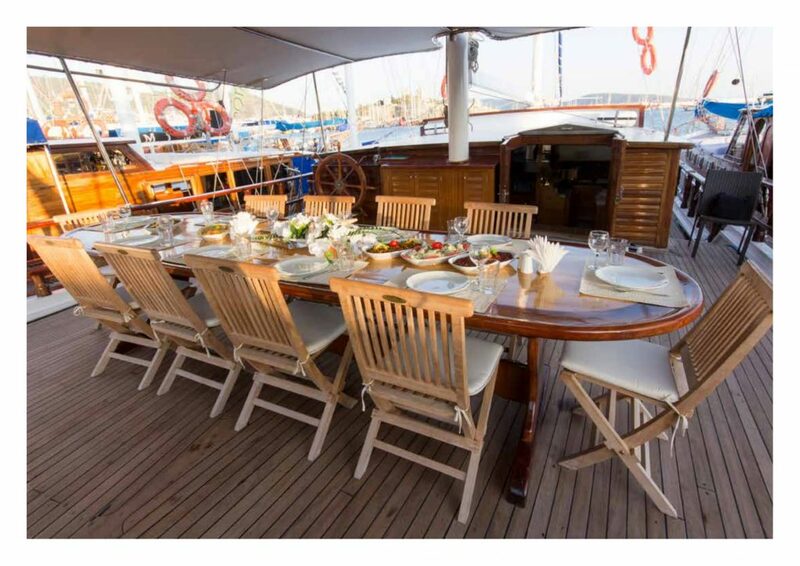 Harmonia is your ideal yacht for a sizeable group to sail the Greek islands in the comfort and exclusive experience of a privately chartered moto sailer. 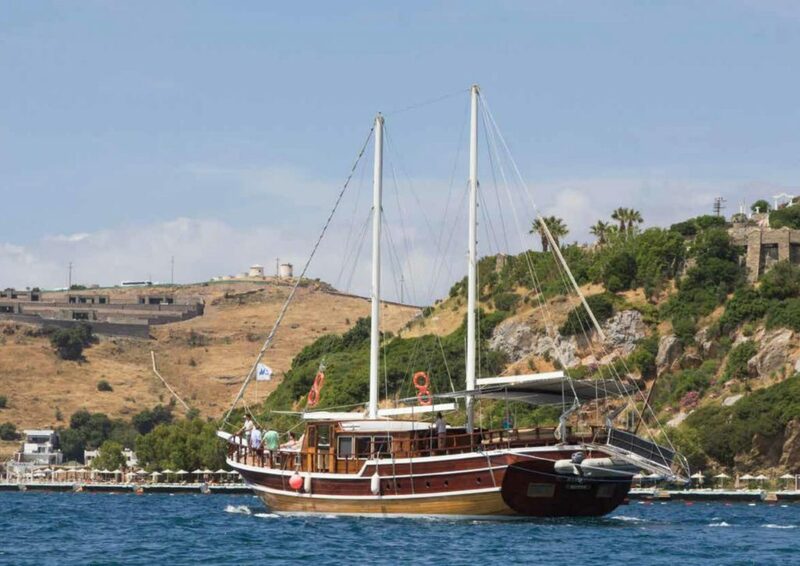 Her professional and expert crew will take you to the best spots for that idyllic and remote cove for swimming, lunches and BBQ’s while winding up in the evening in some quaint Greek island harbour to enjoy the evening ambience. 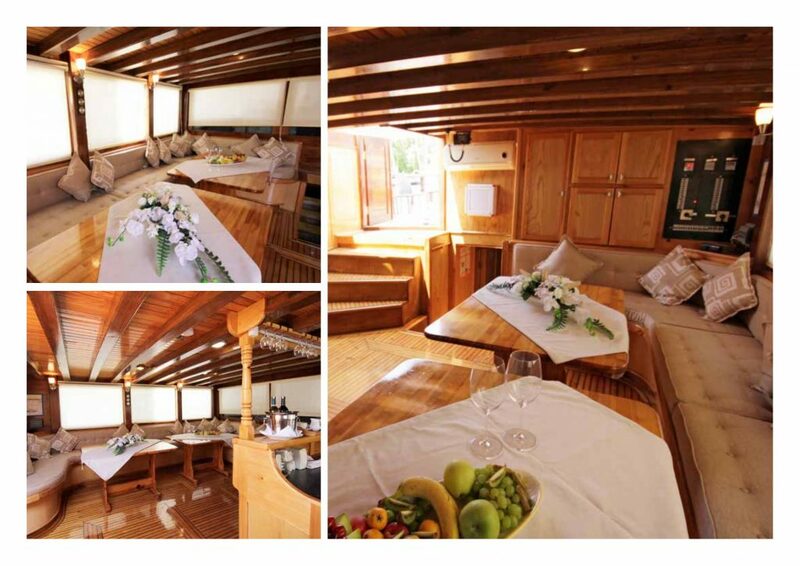 With 8 triple cabins (7 en suite), it can accommodate up to 24 guests. 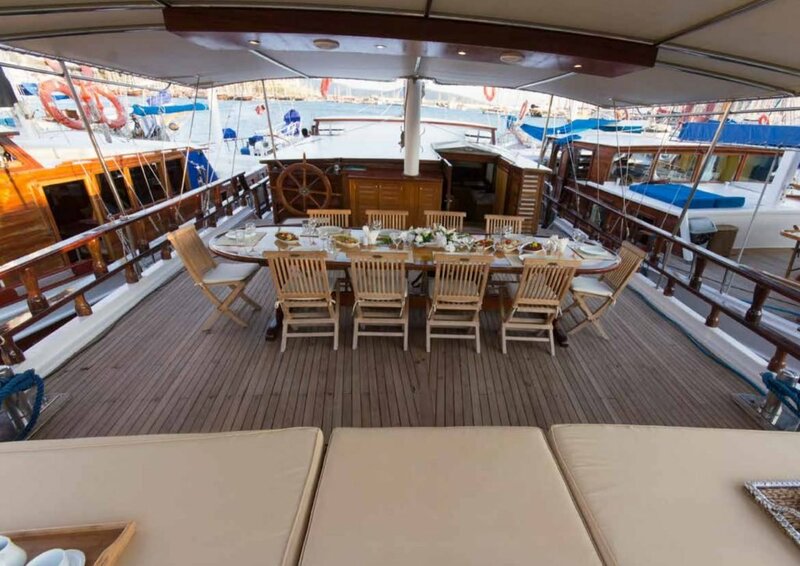 There are indoor and outdoor dining areas, a bar on deck and ample space for relaxing on board, while for water activities there is a dinghy with outboard engine, canoes, snorkelling and fishing equipment. 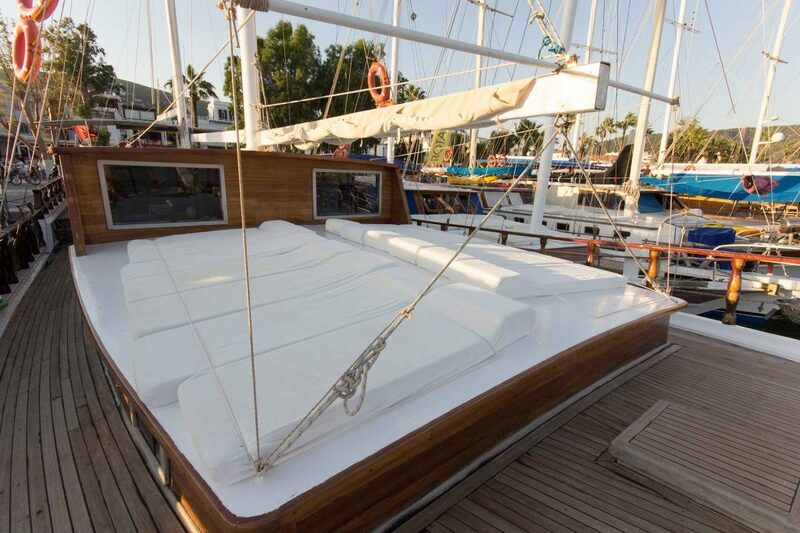 There are 7 cabins with a double bed plus a single bed. 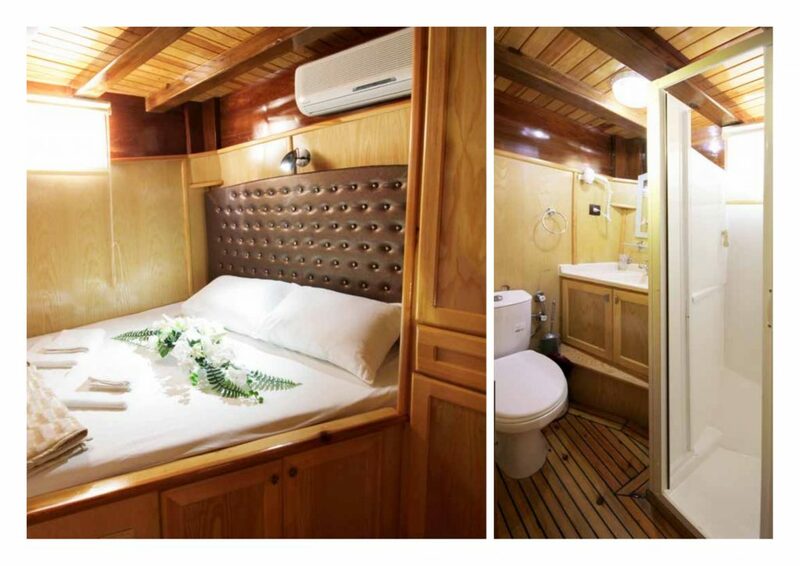 They all have private WC and shower, plus air conditioning. 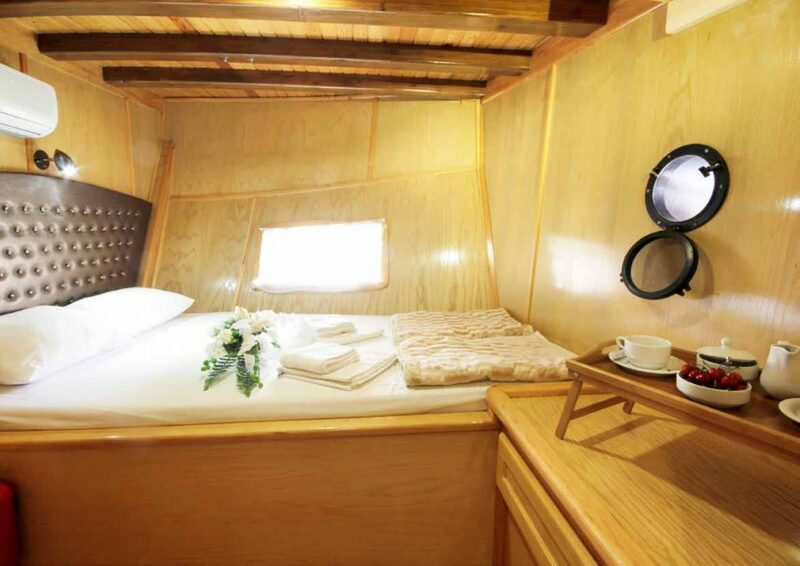 This cabin is on the lower deck and does not have en-suite facilities. 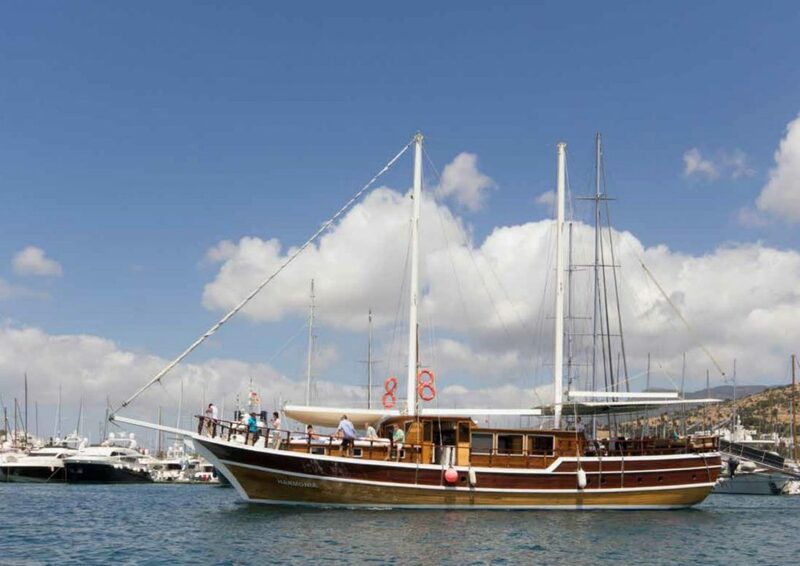 It does have air conditioning.